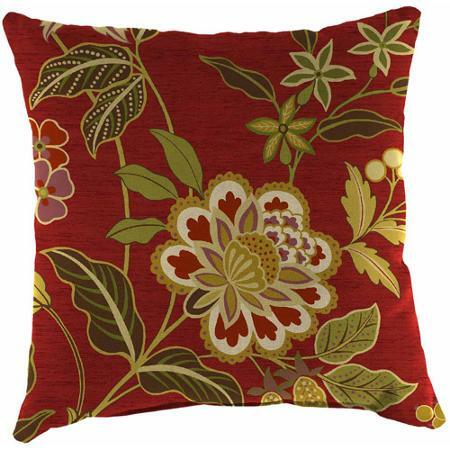 Jordan 16" Toss Pillow, Multiple Patterns - Oh, Bohemia! 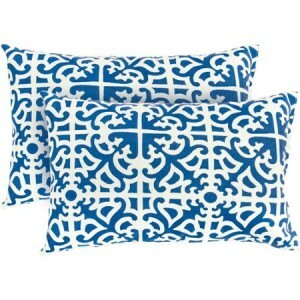 The Jordan Square Toss Pillow is designed for both indoor or outdoor use, giving it unique versatility. 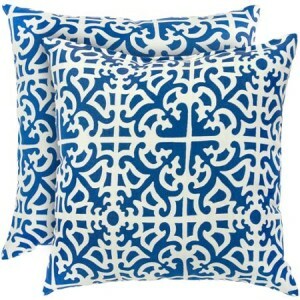 It can accent any piece of furniture. 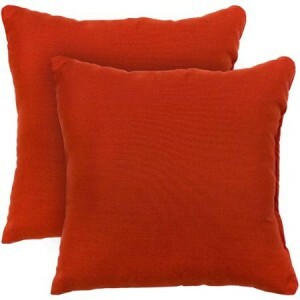 The 16″ pillow, which comes in multiple patterns, is made from specially spun-polyester fabric, making it both durable and soft. It features non-allergenic polyester fiberfill that will give it that full, fluffy look without being too firm. The fabric on this square pillow is resistant to fading, mold and mildew, giving it the advantage of long-term use in any environment. It will make a welcome addition to any room in your home. You can never have too many pillows! 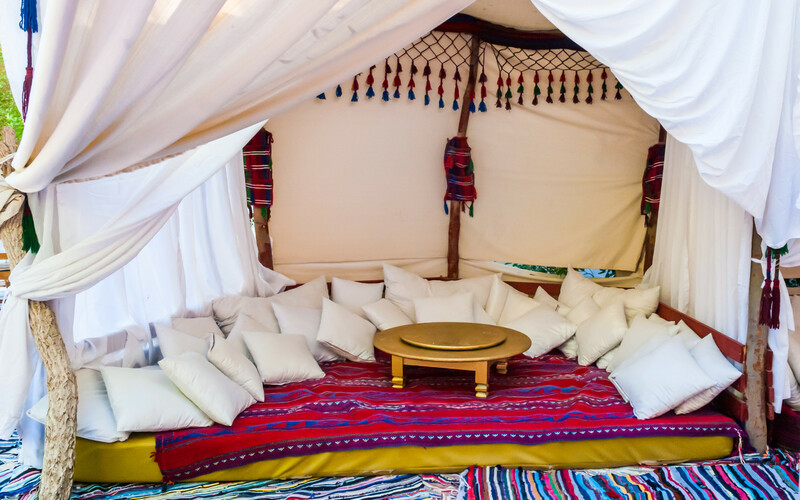 Available in various colors…mix and match for that Bohemian flair!